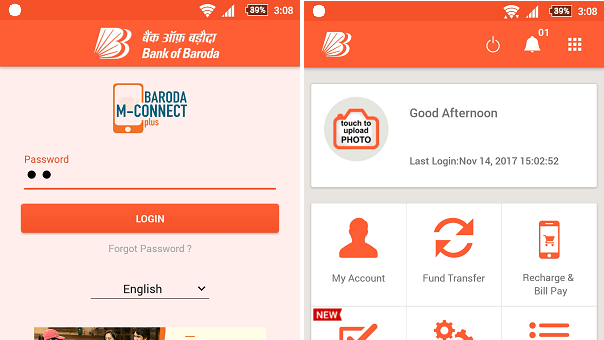 With Bank of Baroda Mobile Banking Application – M Connect plus You can do many things related to banking on your smartphone such as Fund transfer, Balance check, view statement, Aadhaar linking, check book request and much more. 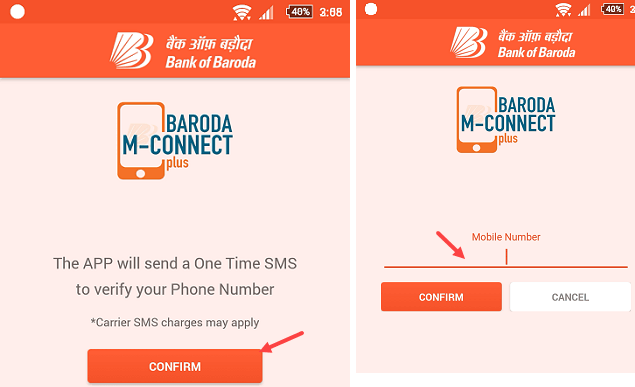 Today we are going to tell you how to register & activate for Bank of Baroda M connect plus Mobile banking. 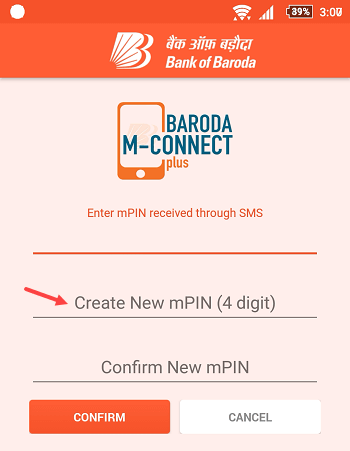 You can install M-connect mobile banking application on your phone. This application is available for Android, iOS and windows phone. 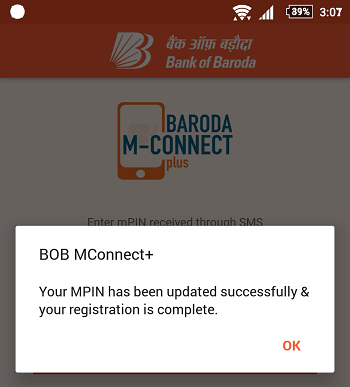 So lets see step by step process of Bank of Baroda mobile banking m connect plus registration. 1 First of all, login to BOB net banking. 2 After logging in, you have to click on Services. 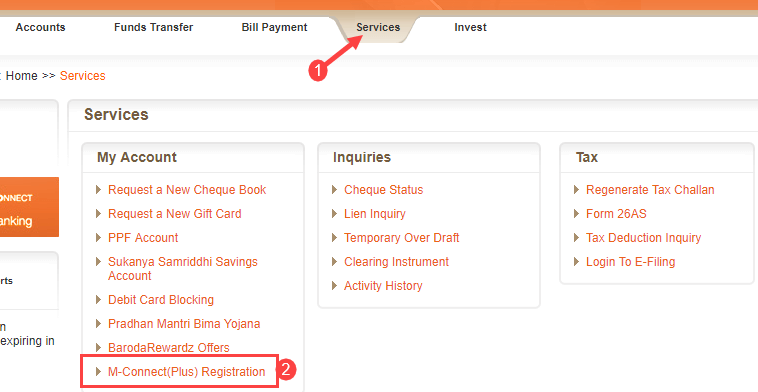 In Services, you have to click on M-connect (plus) registration. 3 In the next screen you have to click on continue. 4 Just type your user id & transaction password in the next screen and submit it. 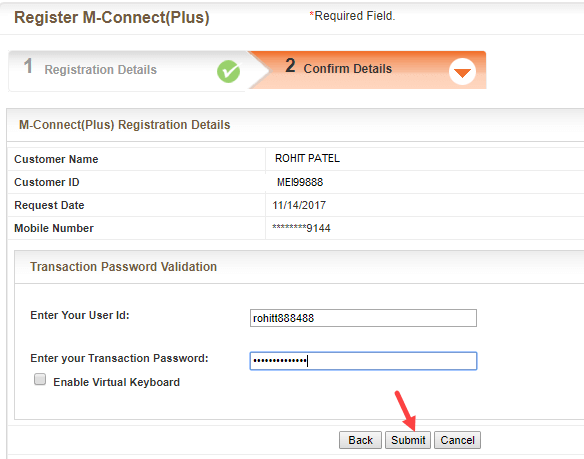 You have successfully registered for M-connect plus. 5 Now you have to open M-connect plus on your phone. Use your registered mobile number on your phone. We have to send activation SMS. If your smartphone is dual sim, make sure SMS sent from your registered mobile number. Tap on Confirm, an SMS will be sent from your registered mobile number. (SMS charges apply), your phone must have at least Rs2 balance. 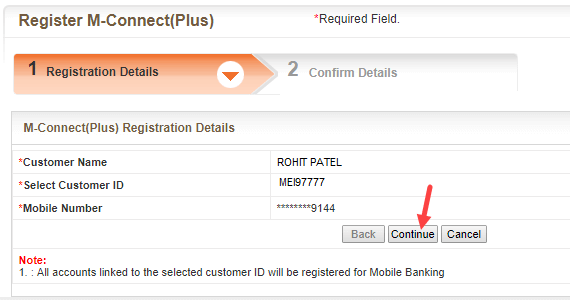 You have to type your mobile number again and tap on confirm. 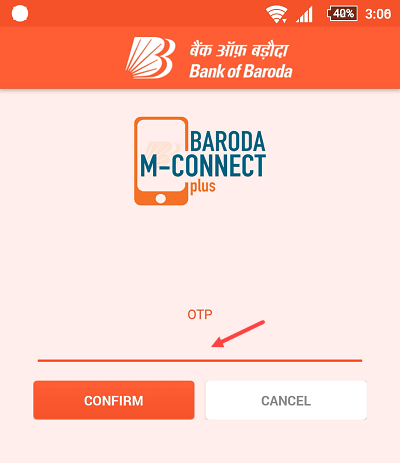 6 In the next screen you will need to type OTP which will be sent on your registered mobile number. Type OTP and confirm. You have completed M-connect plus registration. Now open application again type your login password to access your account. 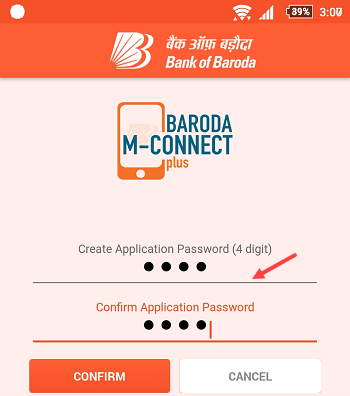 So this is how you can register & activate Bank of Baroda Mobile banking application m connect plus. This application available in English, Hindi and Gujarati.